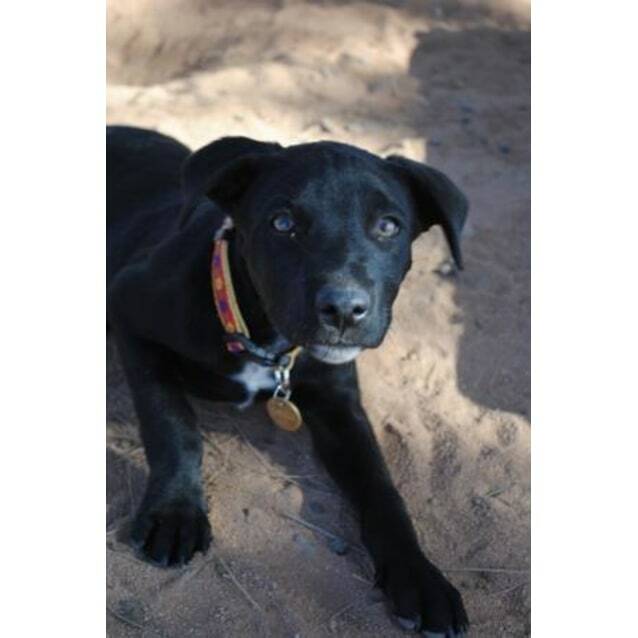 Contact SAFE Carnarvon at SAFE Carnarvon (Saving Animals From Euthanasia) to express your interest. Another successful adoption - amazing work SAFE Carnarvon (Saving Animals From Euthanasia)! 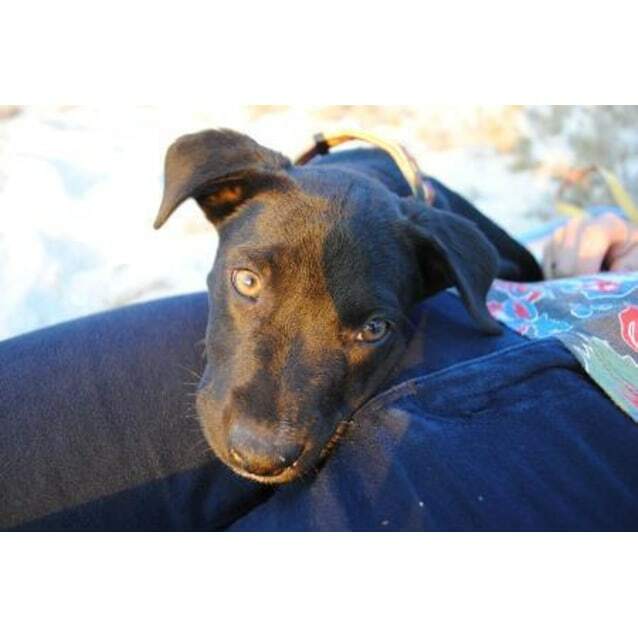 More successful adoptions - amazing work SAFE Carnarvon (Saving Animals From Euthanasia)! Arnold is a great little pup. He has gorgeous shiny fur and is a very smart little guy. He likes the beach. Arnold plays beautifully with other dogs and pups. As you can see he has eyes that melt every one!